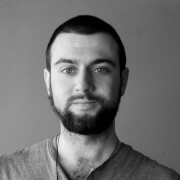 Leigh McGowran is a freelance journalist who studied in DCU, with interests in the environment, film, and radio. He strives to be a "jack of all trades" in journalism, with a focus on long-form writing and radio presenting. You can follow him @Leigh_Mc_Gowran.